ESSEN IS FUEL FOR THE SOUL. 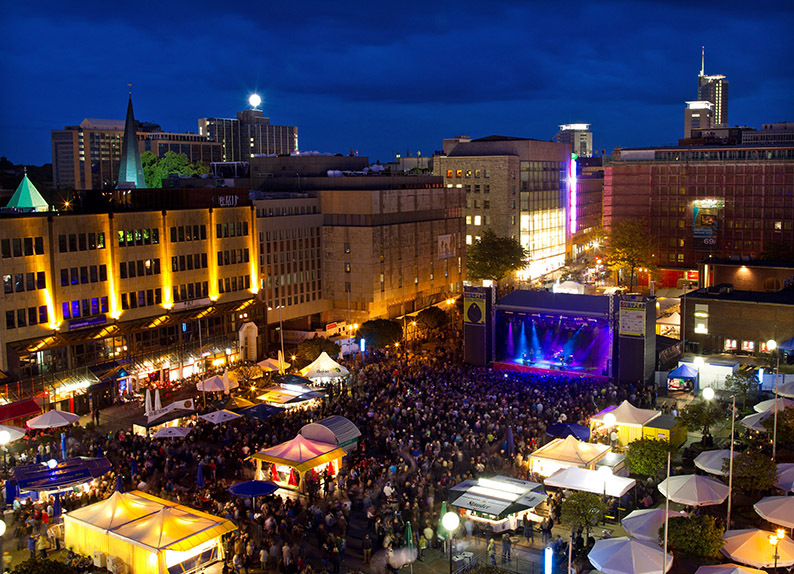 7 major entertainment venues, 24 cinema screens, 46 regular events. This is Essen. There is one thing that Essen most definitely does not offer. And that is boredom. You can enjoy the finest entertainment here every day of the week. Whether you are looking for musicals, concerts, variety shows and film art, whether in broad daylight or until the wee small hours – there is something for every taste and budget in the heart of the Ruhr metropolis. Formerly the "VIII. Mechanische Werkstatt", or one of Krupp’s mechanical workshops, with remnants of an industrial era gone by, the Colosseum Theatre ranks as one of Germany’s most interesting theatre buildings. Today it is a venue for musical productions, concerts and other events. Right in the heart of the city, the GOP Varieté delights audiences with spectacular programmes in a modern setting. The shows, which change every two months, entertain visitors artfully, artistically, humorously, spectacularly and emotionally. The GOP is a byword for great atmosphere, fascinating shows and fabulous food. A gem between home and commercial cinemas: The Lichtburg is Germany’s largest historical Filmpalast ("film palace" or cinema). Opened in 1928, it has since been refurbished and modernised, and has been rolling out the red carpet for international film stars at premieres right up to the present day. 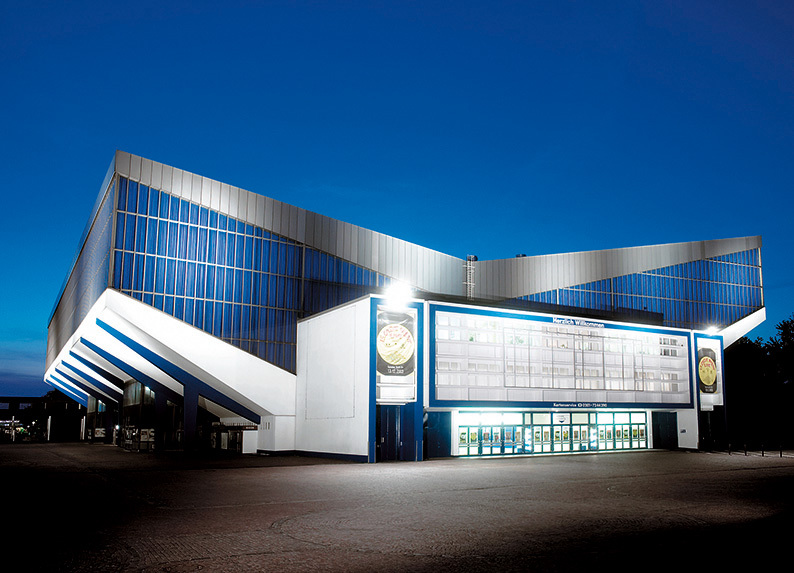 It survived the Beatles and Led Zeppelin, has seen Boris Becker hit an ace and played host to the TUSEM handball club: You’ll struggle to find an Essen native who doesn’t have at least one fond memory of the Grugahalle. The Rockpalast nights of the 70s and 80s are the stuff of legends. 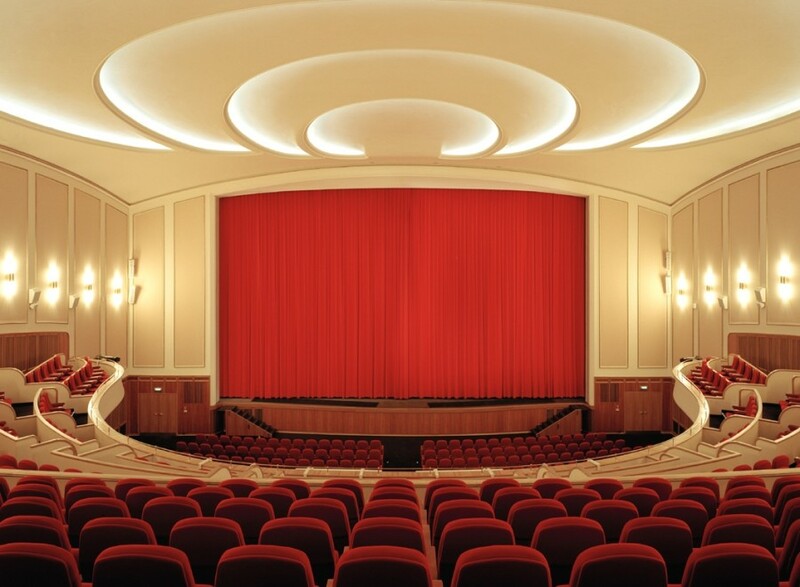 The CinemaxX Essen on Berliner Platz, with 5370 seats in 16 cinema screens, is the largest multiplex cinema in Germany. Films can be watched in 3D in no less than five screens, and in room 13, the leather seats and in-seat hospitality offer a very special first-class experience. Visitors can enjoy delicious snacks and drinks before and after the film in the cosy xXLounge. With its well-preserved facilities, some of which date back to 1855/56, Zeche Carl is regarded as an excellent industrial monument. It hosts one of Germany’s oldest sociocultural centres, with cultural and entertainment programmes and gastronomy. 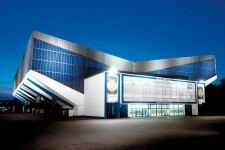 The Weststadthalle is located in Essen city centre, just behind the Cinemaxx. Concerts, discos, readings and much more take place here.